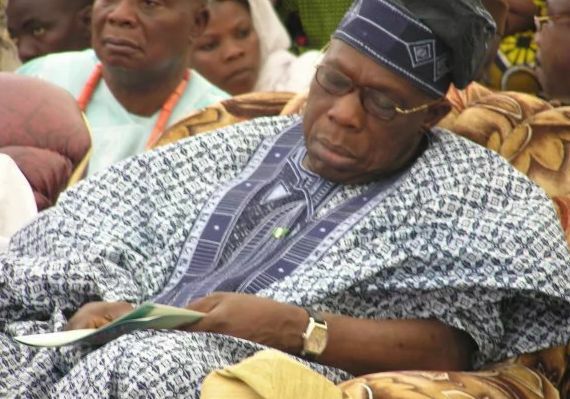 Following his latest trending letter to President Muhammadu Buhari, accusing him of many sinister plots, the Presidency has declared former President Olusegun Obasanjo as sick. In a statement issued in Abuja, Sunday night, Garba Shehu, Senior Special Assistant to the President (Media & Publicity), said Obasenjo’s letter is the last push by desperate politicians who can’t handle the President politically and have resorted to subterfuge. “Our first message to the former President is that he needs a good doctor for good treatment and to say to him, ‘Get well soon’.